Yes! Pre-season starts this Thursday at 7pm – get that 6 pack ready for the beach and your fitness up for the start of the season! Its our annual charity touch tournament this Saturday, if you can help setup from 10am, you will be rewarded with a beer token! 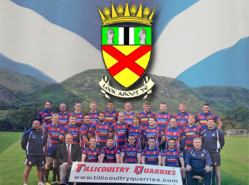 Kick off is at 1pm when we also will have the Calcutta Cup on show – check out the website here. Nestling at the foot of the Ochil Hills, Tillicoultry is in Clackmannanshire which is Scotland’s smallest county. 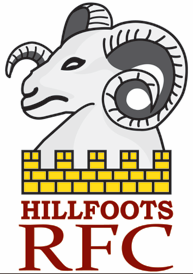 Hillfoots RFC lies on the banks of the River Devon.